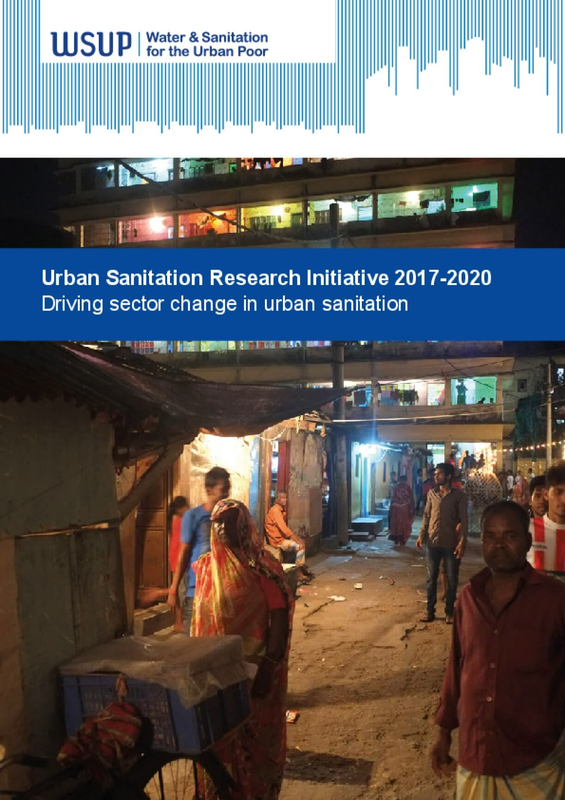 The Urban Sanitation Research Initiative aims to make a substantive contribution to achieving universal urban sanitation coverage in low-income contexts. This will be achieved through a) direct research-into policy impacts in focus countries, b) contribution to research capacity development in focus countries, and c) contribution to global understanding of how to achieve universal urban sanitation. The research will contribute to the evidence base available to in-country actors including national and city governments, and to major international donors and financing institutions. Research will reflect WSUP's core philosophy that at-scale improvement in urban WASH essentially requires two things: market thinking, including the development of dynamic small businesses in the WASH service delivery sector, and institutional change, including substantially increased government investment in WASH services for low-income communities.